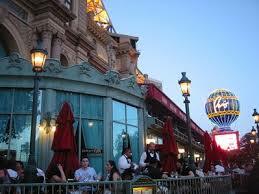 Mon Ami Gabi at Paris Hotel & Casino Las Vegas is one of Celebrity Radio’s favourite bistros in the world. 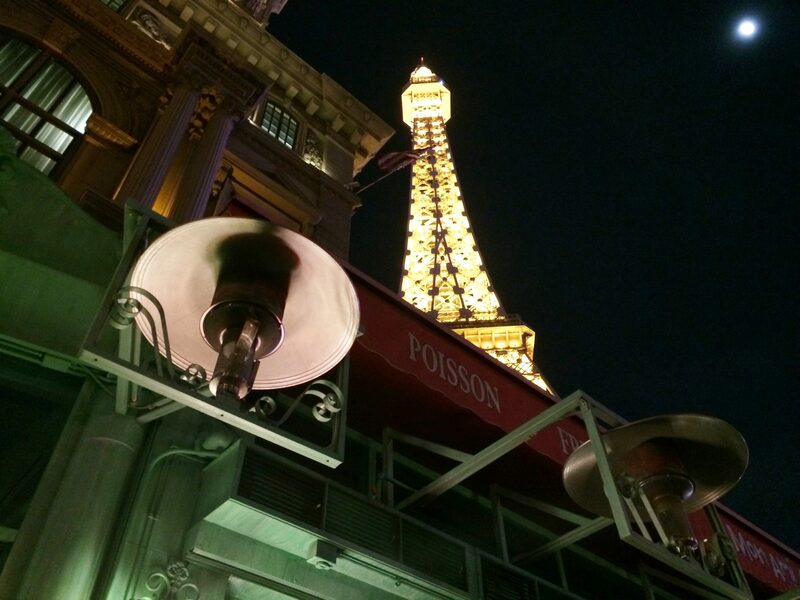 This classic French eatery offers rare outside dining on Las Vegas Boulevard which is almost unique in Sin City. 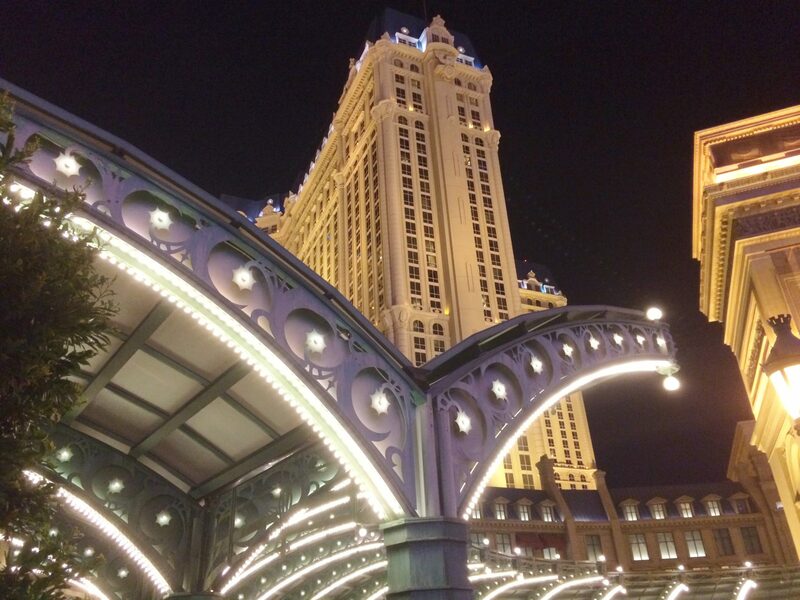 Located opposite the Bellagio fountains, you can’t fail to be entertained by the views, dancing fountains & passers by on the Strip. 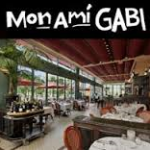 Mon Ami Gabi offers traditional French cuisine offering an elegant but not pompous or precocious atmosphere. 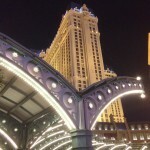 The service is warm, friendly and very efficient. 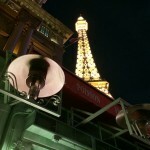 The atmosphere is electric without being contrived. 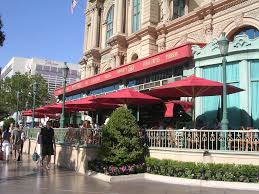 I love eating here! 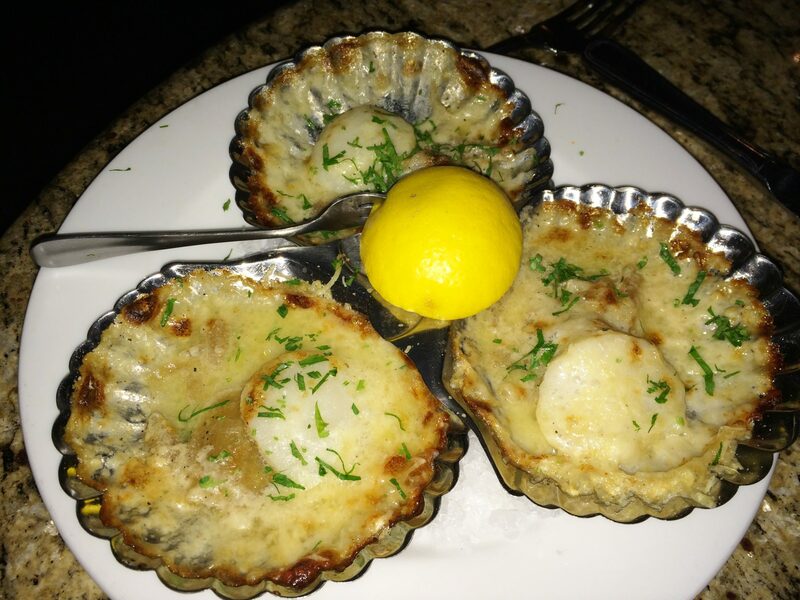 To begin I always love the French Onion Soup, however, this time I wanted to try something new so I opted for the goats cheese dip and scallops gratin. 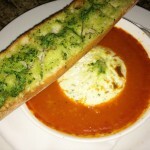 The goats cheese (so light and creamy) is served with the most divine tomato sauce and garlic bread. 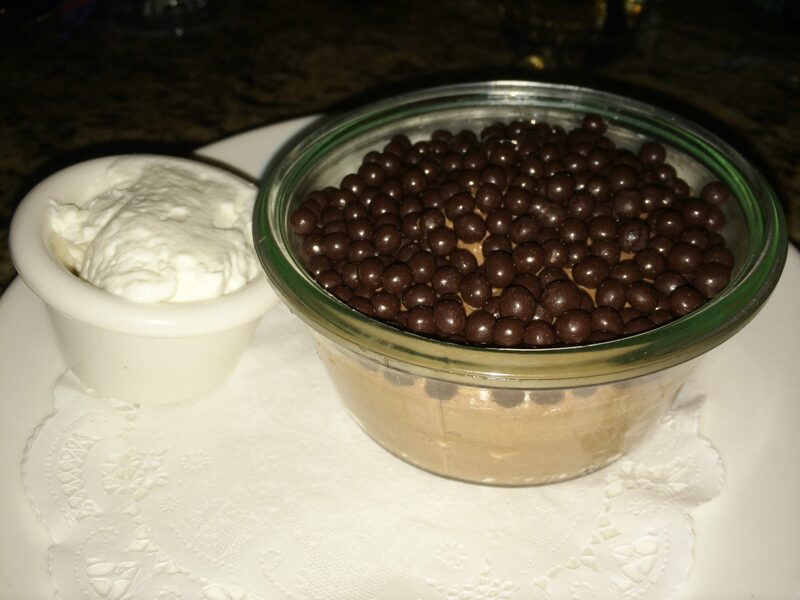 Absolutely the highlight of my meal – worth going for on its own. 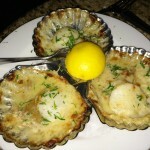 The scallops were half-shells with a delicious grilled cheese sauce….. 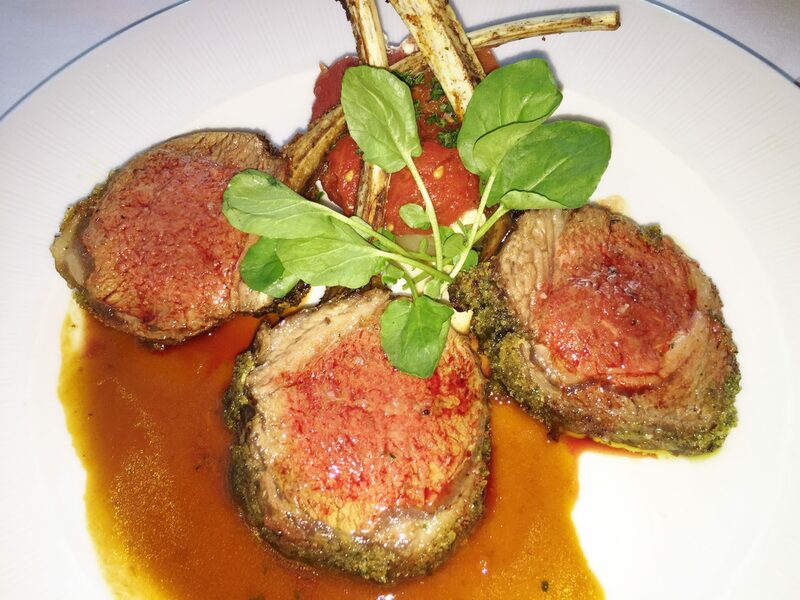 The are endless options for the entrée- – chicken, fish, steak, lamb and pork. 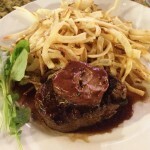 I wanted to sample the legendary steak frites which was exactly as it should be cooked to perfection. 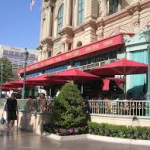 Mon Ami Gabi’s unique ‘frites’ – French fries are unlike anything you will have eaten in Las Vegas. 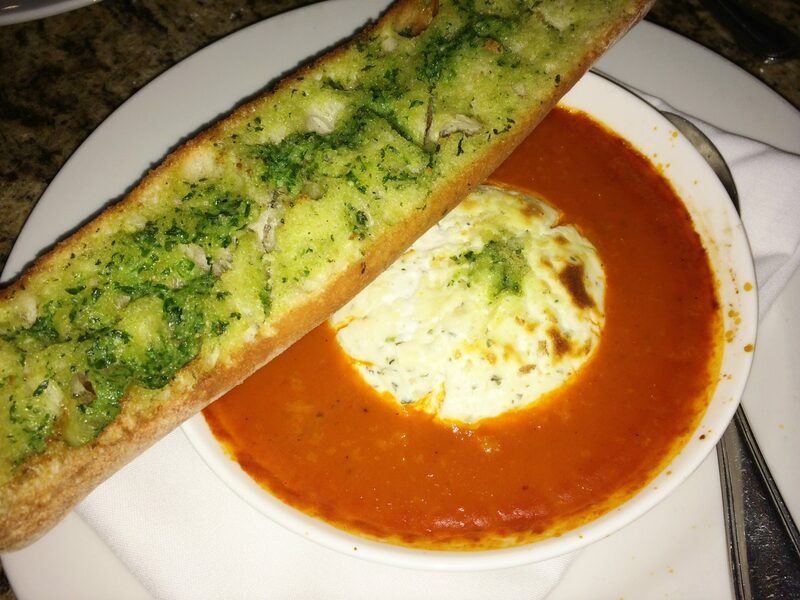 Totally crispy and beautifully moreish. 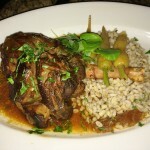 As a special I wanted to try the lamb shank. 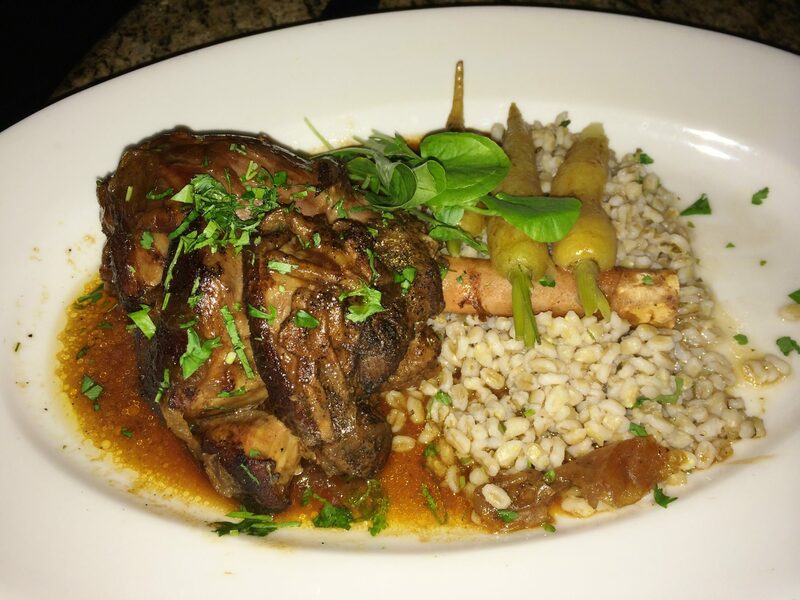 It didn’t disappoint and fell off the bone. 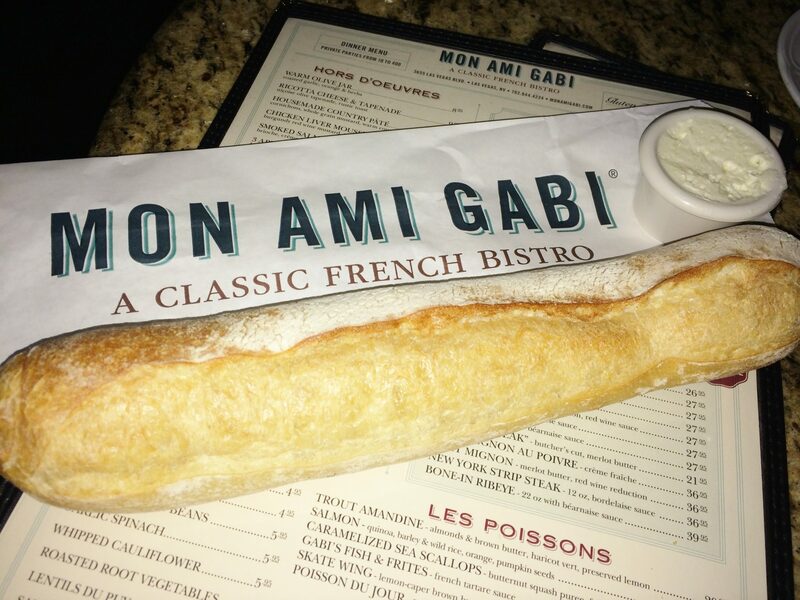 As you can see, portion size is never going to be a concern at Mon Ami Gabi, although it is not overwhelming. 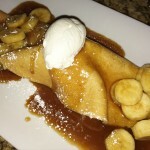 Don’t miss dessert at Mon Ami Gabi! 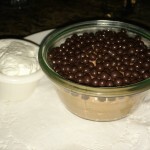 I can’t resist the chocolate mouse which is in a league of its own. 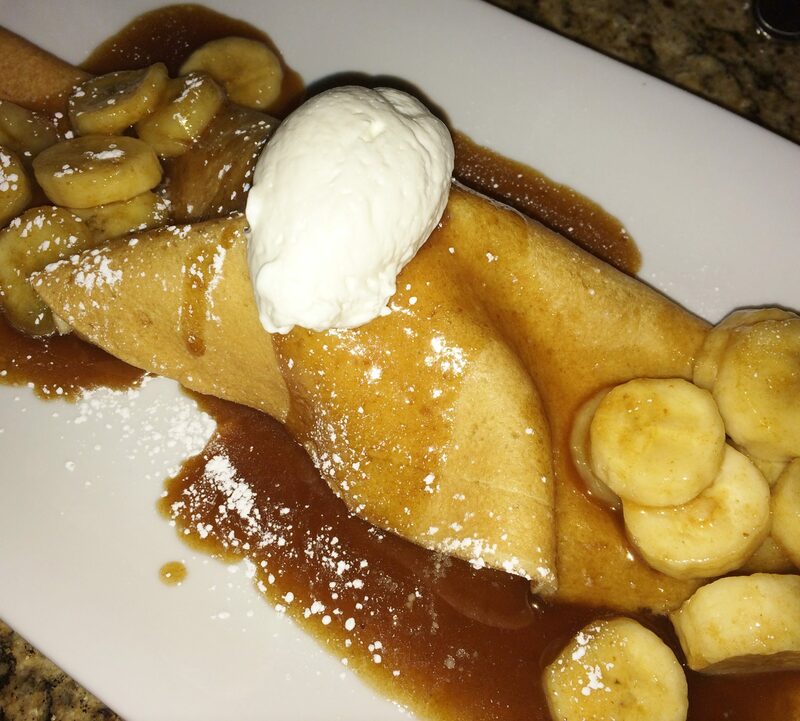 Also, try the delicious banana crepe – a very French way to end your meal. 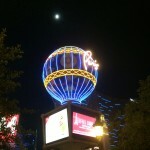 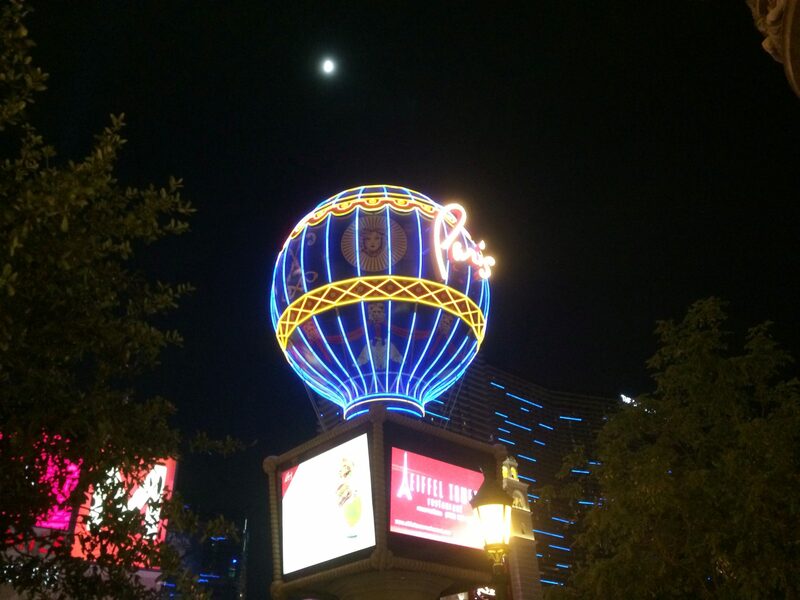 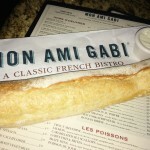 Overall I can’t say enough good things about Mon Ami Gabi – they’ve got the balance exactly right! 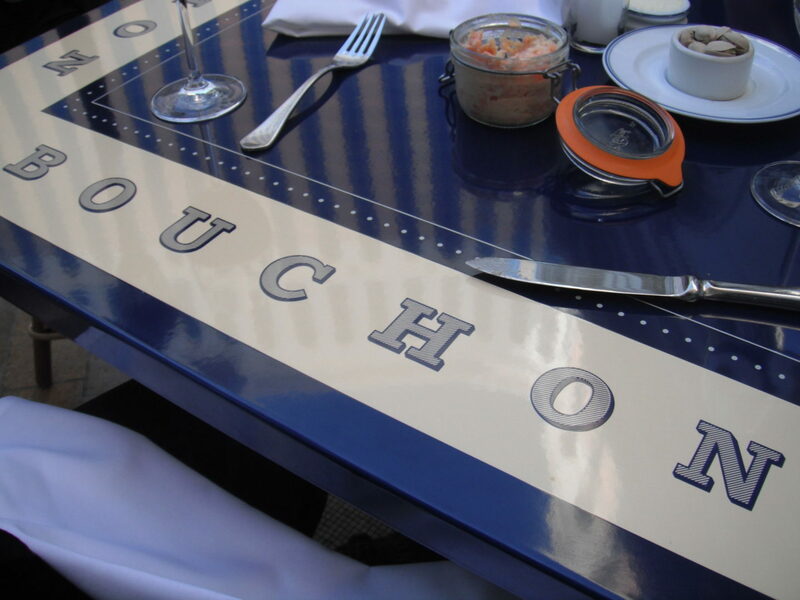 Amazing food, perfect service, exciting atmosphere and great value for money. 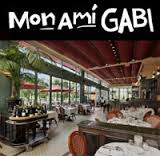 Don’t miss Mon Ami Gabi Las Vegas.